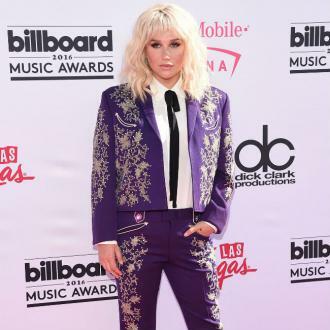 Gottwald was offered the job after it was reported Will.i.am turned down the opportunity to continue working on BBC's The Voice UK. Will.i.am has judged the show since its first season, three years ago, along with Tom Jones. Jennifer Lopez at a store opening in Brooklyn, New York. 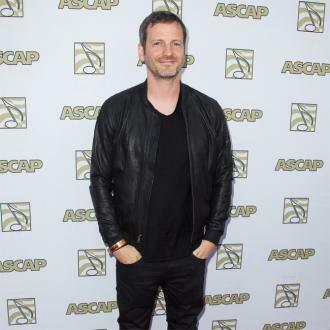 Dr. Luke is a newcomer to the judging panel as Lopez and Urban have appeared on the show before. Urban appeared on the 12th season of the show which aired last year, whilst Lopez judged on the 10th and 11th seasons, airing 2011-2012. This season will see the three confirmed judges working together for the first time - which should make interesting watching! Previous judges of American Idol have included Nicki Minaj, Mariah Carey, Paula Abdul, Simon Cowell and Steven Tyler. The fourth judge of the upcoming season is rumoured to be Jennifer Hudson, although reports remain unconfirmed. There's still plenty of time for the show's producers to decide as American Idol's season 13 premieres does not air until January 15th 2014.
Who do you think should be the fourth judge on American Idol? 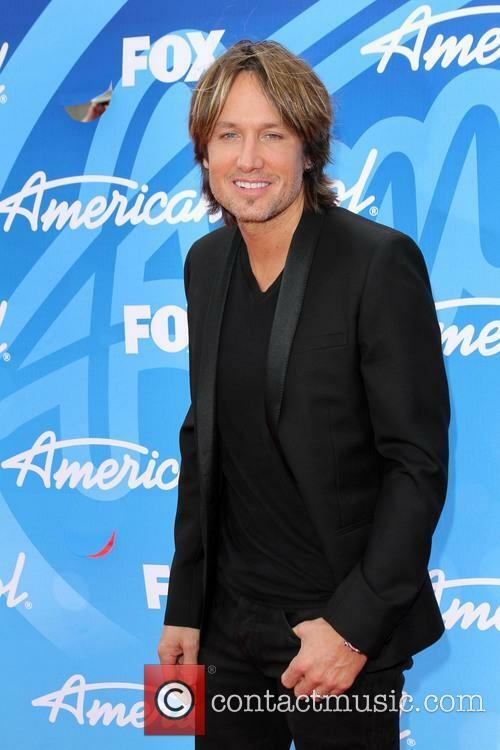 Keith Urban at the American Idol Finale Results party in 2013.